Welcome to Oboe Chicago! We carry the finest quality of oboes and English horns for all oboists looking for the ‘perfect’ oboe! My oboe selection will allow you, your reed, and your oboe to play as one! Shawna Lake, a Chicagoan for over 20 years, is highly sought after for her orchestral, chamber music and soloist skills. She is well-known for her pre-conservatory style of teaching of over 20 years leading students and performing careers throughout the United States. Many of Shawna’s students are often given top scholarships in their college of choice. Shawna’s mentors and teachers include Robert Bloom, Sara Bloom, Robert Morgan, and Richard Killmer. 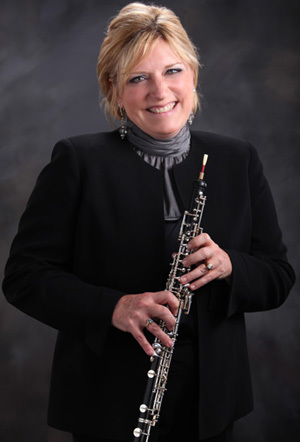 She holds a Masters Degree in Oboe Performance from the Cincinnati Conservatory of Music and a Bachelors Degree in Oboe Performance from Illinois Wesleyan University.